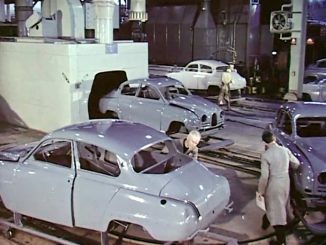 The SAAB brand and name for cars were officially discontinued earlier this year. 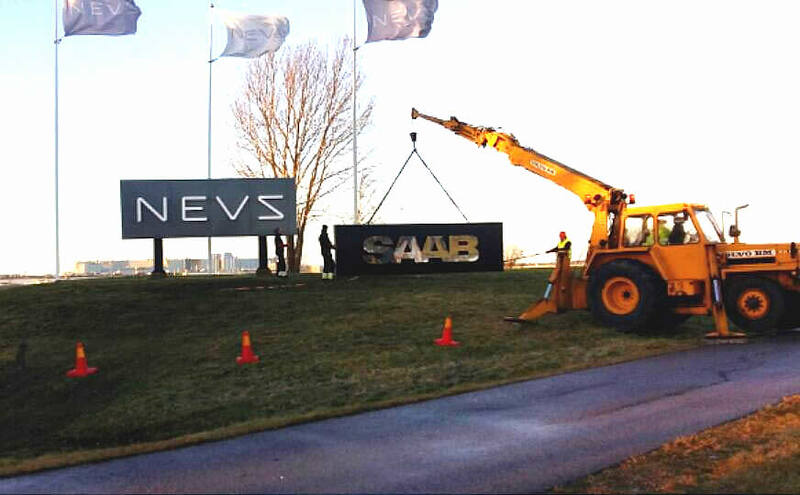 The rebranding of the factory in Trollhattan is now official with the removal of the SAAB sign that was at the north gate of Stallbacka. 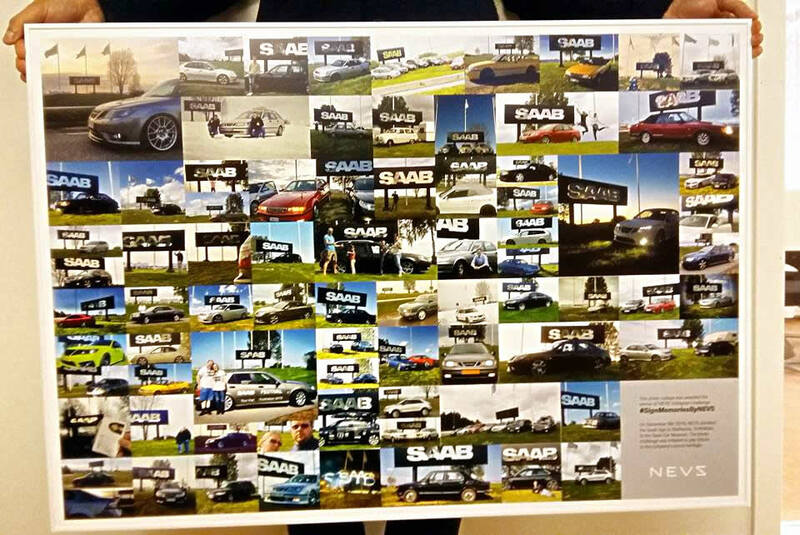 NEVS announced a contest a few weeks ago where they invited Saab enthusiasts to submit pictures of them and their Saabs with the sign. The winner will receive a photo collage of all the pictures that were submitted. 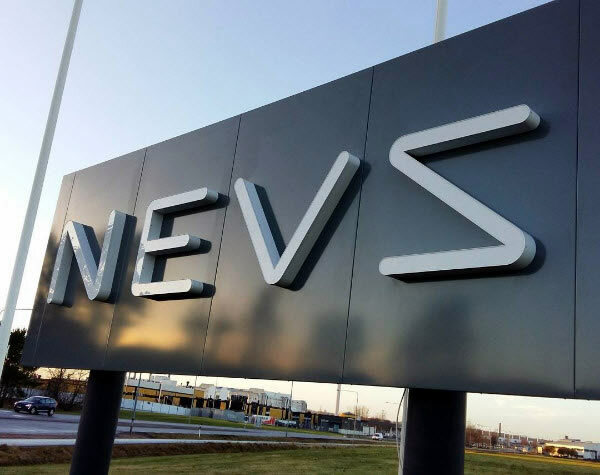 As there were so many entries, NEVS decided not to award one but two winners with this collage. 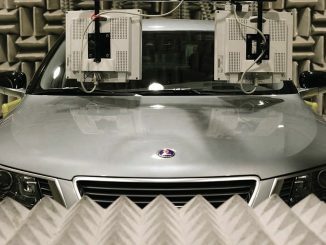 The winners were Jonathan Malmqvist and Marcus Bergfeldt. 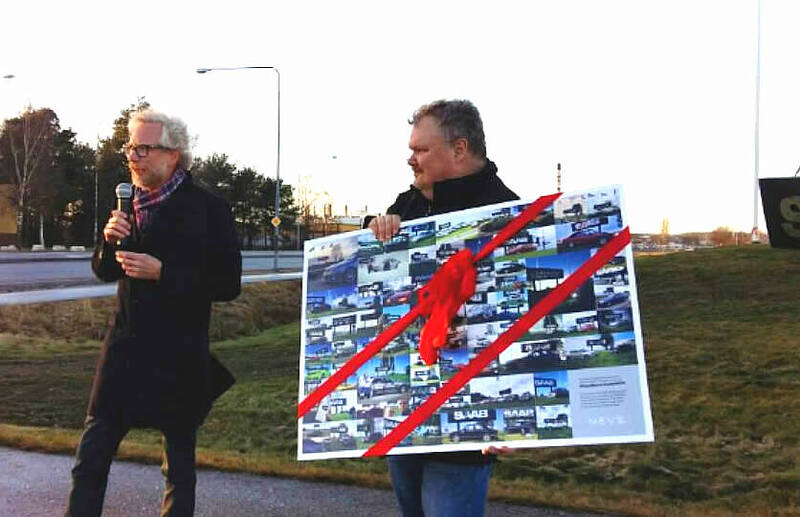 Museum curator Peter Bäckström was at the removal of the Saab sign and showed the collage for the contest winners. 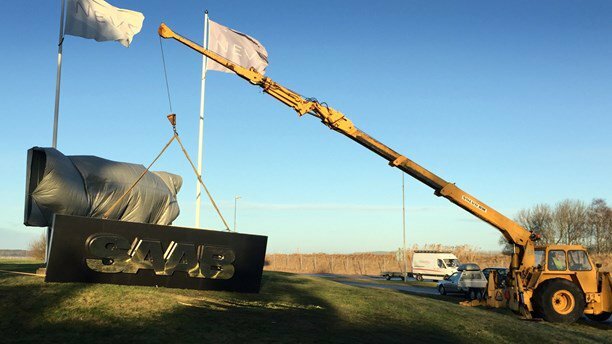 We hope it will be prominently displayed at the museum and provide photo opportunties for all visitors. 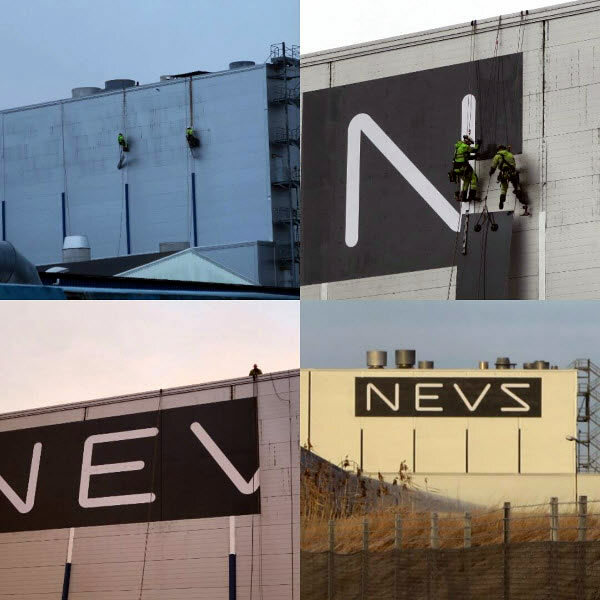 The SAAB brand and logo were removed from the main factory building last week and replaced with NEVS signs. 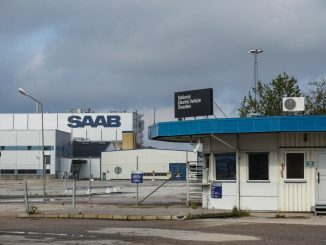 This iconic sign at the entrance welcomed many factory workers, visitors and Saab enthusiasts over the years and its removal is a stark reminder SAAB is now gone.